Mom’s the bomb! And she’s SO earned this. 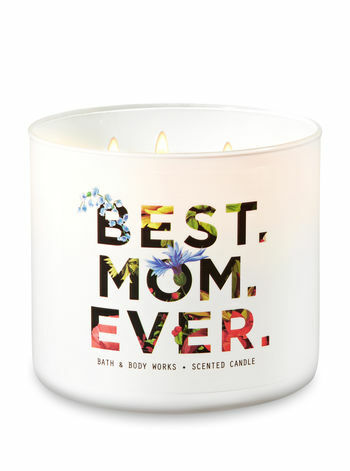 Tell Mom she’s the best with the Perfect 3-Wick Candle — fresh-picked just for her! 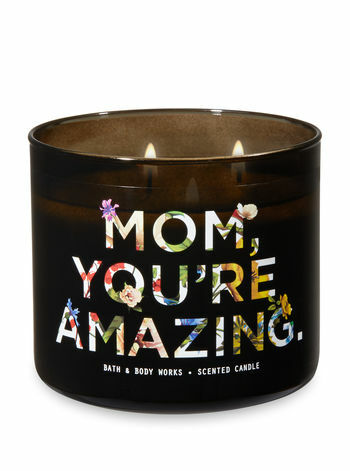 These 3 Wick Candles from Bath & Body Works are engraved with sweet appreciation notes especially for mother’s day. Don’t just tell her she’s the best mom ever — show it! 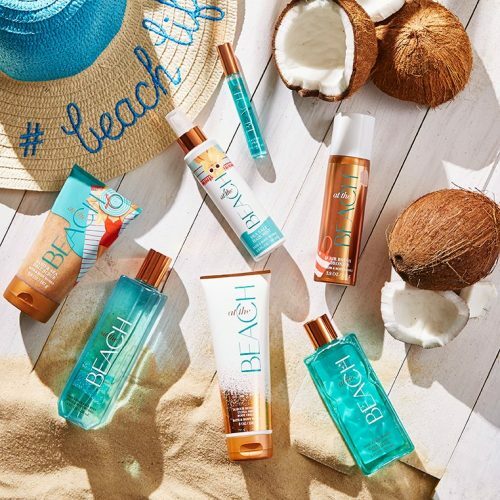 Pamper her with a gift set filled with the fragrance cream she adores or a summer scrub set to get her ready for sun and beach! *Please note that fragrances and compressed sprays are prohibited for international shipments.